After Yervant Alexanian passed away his daughter Adrienne discovered a trove of her father’s hidden documents detailing the horrors he endured during the Armenian Genocide. 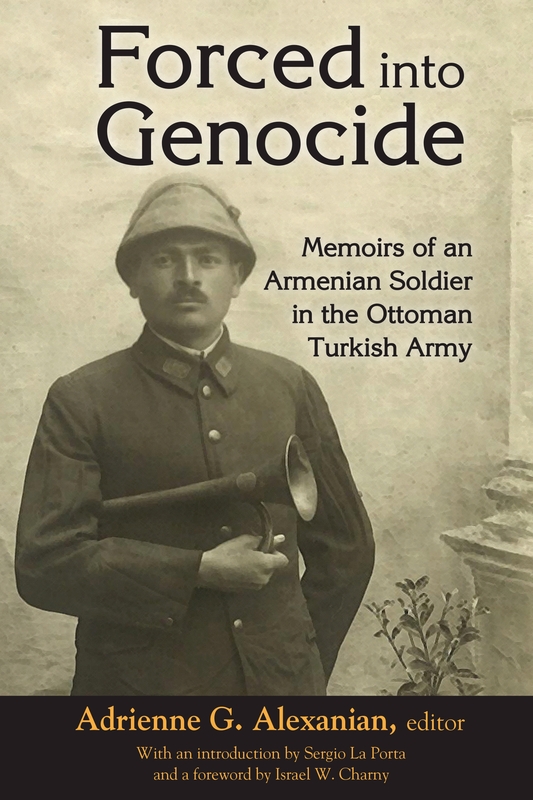 Her father had witnessed the massacre and dislocation of his family and people in Ottoman Turkey during World War I as a conscripted soldier in the Turkish Army. He fled to America in 1920 and never told his family about his experience. Adrienne spent years preparing her father’s manuscript for publication. No comparable accounts exist in the literature on the Armenian Genocide.